*All sessions & events will be held at the Casa Marina. Please call: 1-888-303-5717 to reserve your room. Please call: 1-888-318-4316 to reserve your room. $10.00 per night per room, plus applicable state and local taxes. These charges covers multiple amenities available to you for this conference. Enjoy a luxury escape where lush green lawns meet the Atlantic surf on Key West’s largest private beach. Visit our Key West “house by the sea,” a palm tree-framed enclave only steps from the colorful shops, restaurants and attractions of famed Duval Street. 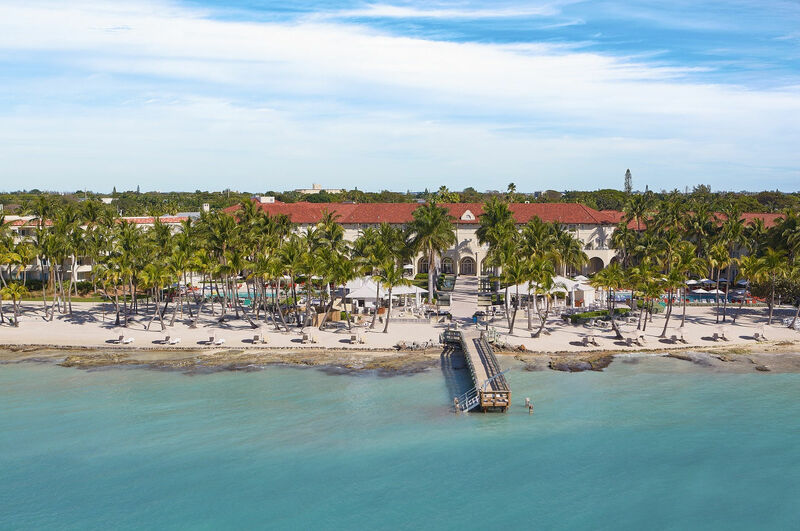 Situated on Key West's only private beach, The Reach offers a boutique resort experience. This luxury getaway is steps away from world-famous Duval Street and offers spectacular on-site amenities such as an oceanfront pool, deep sea fishing, snorkeling, diving and more. 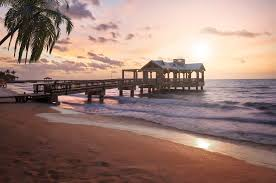 With a stay at The Southernmost Inn-Adults Only, you'll be centrally located in Key West, a 4-minute drive from Southernmost Point and 7 minutes from Audubon House and Tropical Gardens. This hotel is 1.3 mi (2.1 km) from Mallory Square and 1.8 mi (2.8 km) from Smathers Beach.